Asperger Works, Inc. seeks a General Research and Marketing Volunteer to assist our small but enthusiastic team in our organization’s general marketing efforts. This position is responsible basically for researching networking opportunities and marketing in print and online. 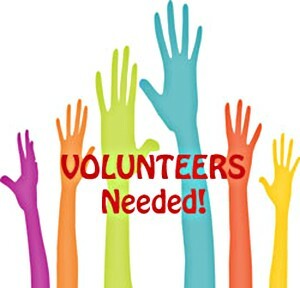 The person selected may aid interns or other volunteers involved in more specific marketing efforts. People with public health, marketing, PR experience are encouraged to apply. Apply analytical and critical thinking skills to evaluate and find solutions for community problems related to autism with a primary emphasis on Asperger’s Syndrome.